CDS 1 2019 SSB Interview Dates – IMA, OTA, AFA, INA – Union Public Service Commission (UPSC) has declared the result of CDS 1 2019 written examination which was conducted on 3th February 2019 in which 7,953 candidates have qualified. Major Kalshi Classes congratulates all the qualified candidates and wishes them good luck for their upcoming SSB Interview. Below mentioned are the CDS 1 2019 SSB Interview Dates for IMA, OTA, AFA and INA. After the result, qualified candidates will be allotted selection centres where they will give their respective SSB Interviews. Further, candidates will get the SSB interview dates and call letters within one month for IMA/AFA/NA while OTA candidates will get the call letter once the SSB Interview of IMA will be completed although centre allotment of OTA SSB will be done within 2-3 months prior to SSB Interview. Candidates will be sent call letters on their mail id hence it is important for them to register themselves at the Indian Army website. Naval Academy in Ezhimala. The course of INA will be starting in January 2020. All the candidates who have qualified CDS 1 2019 need to visit the CDS 1 2019 SSB Interview Dates links which will be UPDATED as soon as the official website updates. 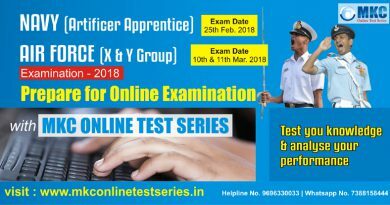 All the candidates who have successfully qualified in the written exam are required to register themselves online on the Indian Army Recruiting website. Registration must be done within two weeks of announcement of written result. 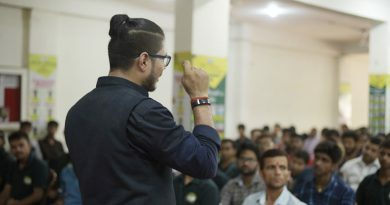 The successful candidates would then be allotted Selection Centres and dates, of SSB interview which shall be communicated on the registered e-mail ID. Any candidate who has already registered earlier on the site will not be required to do so. In case of any query/Login problem, e-mail be forwarded to dirrecruiting6-mod@nic.in. For detailed information of Notifications, Syllabus or Tips and Tricks, Admit Card Dates, Result, Cut off, Trend Analysis, Information about Physical Fitness Test and Medical Examination and Current Affairs, visit out Youtube account. Feel free to share your thoughts about this article on the comment section below. ← How Girls Can Join The Indian Army?